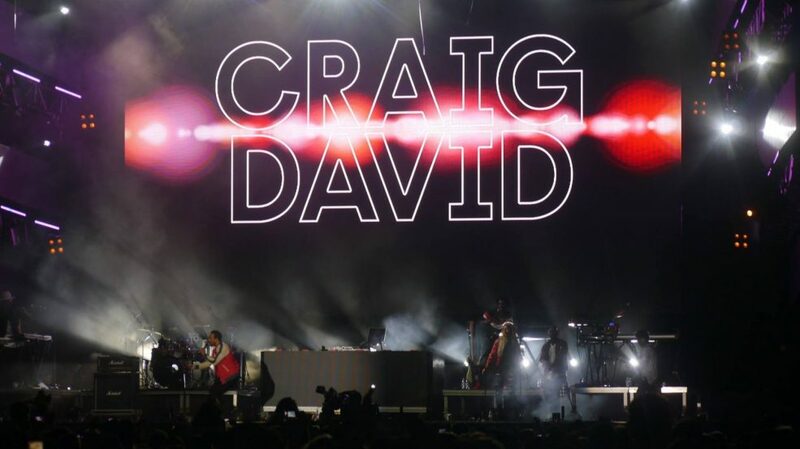 Amber Lounge announced that legendary singer Craig David will perform on Saturday night, November 24 at the Yas Links Golf Club. English singer and songwriter, that sold over 15 000 000 records, will join DJ Sigala to complete a world-class lineup at the F1 Abu Dhabi Grand Prix 2018 VIP Party celebrating ten years of the Abu Dhabi Grand Prix. Amber Lounge is the original F1 after-party that follows the F1 series around the globe. This is where the international jet-set, royalty, film stars and the F1 fraternity enjoy unforgettable nights, breath-taking live performances by iconic artists and electrifying DJ sets. Amber Lounge offers a variety of passes, tables or yacht packages for guests on Saturday and Sunday evening, November 24-25.